1. 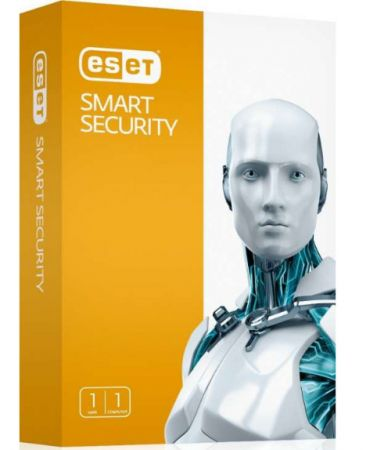 Download and install ESET. 2. Launch SafeMode to boot PC to safe mode. 4. Boot PC to normal mode and enjoy. - v 1.2: Added support for products for business version 6.6.x; products for home version 12.x. Improved program code. - v 1.1: Fixed failure of activation after restart OS bug. Improved program code. - v 1.0: The first release of the program. 1. This software is for daily study and research purposes only and may not be used for any commercial purposes. If you find that the copyright is infringed, please contact me to delete it. 2. This software is only for interest research and is for free reference only and may not be used for any commercial purposes. Copyright is owned by the respective copyright holder! After downloading the trial, it must be deleted within 24 hours. The loss caused by downloading the software is entirely borne by the user! 3. The production of this software is purely my own study and research, please do not use the software for any commercial purposes. 4, I am making this software for learning purposes only, please get the genuine ID in Eset official, otherwise please delete this program within 24 hours. 5. I am not responsible for any adverse consequences and related responsibilities arising from the installation and use of this program on your computer. 6. This program is processed by the ESET initial installation status. The copyright of the source resources is owned by ESET. 7. The software is only tested in nsaneforums. It is strictly forbidden to copy or copy any website or software in any other area. 8. Downloading agrees to and abides by the above. 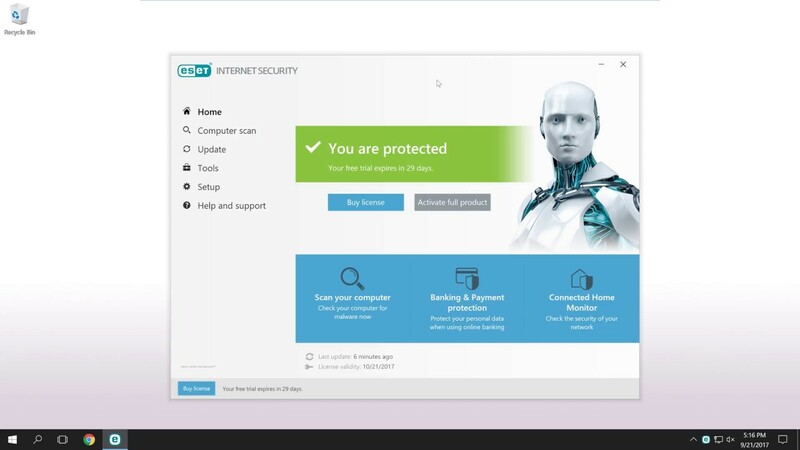 ESET Internet Security and ESET Smart Security Premium version 12.1.31.0 have been released and are available to download. Added support for version 12.1. Removed licenses blocked from the license unloader.